We are now advertising for a new Secretary to replace Tom. This is an unpaid role but offers a great opportunity for someone..
Dons Trust Chair Mark Davis tells us what the Dons Trust Board have been busy doing since the end of last season and looks ahead to some important developments. 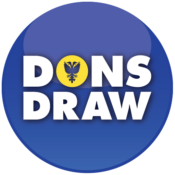 Can you help support the future of the Junior Dons? The Dons Trust is looking for up to three volunteers to help administrate the Junior Dons section of its membership. 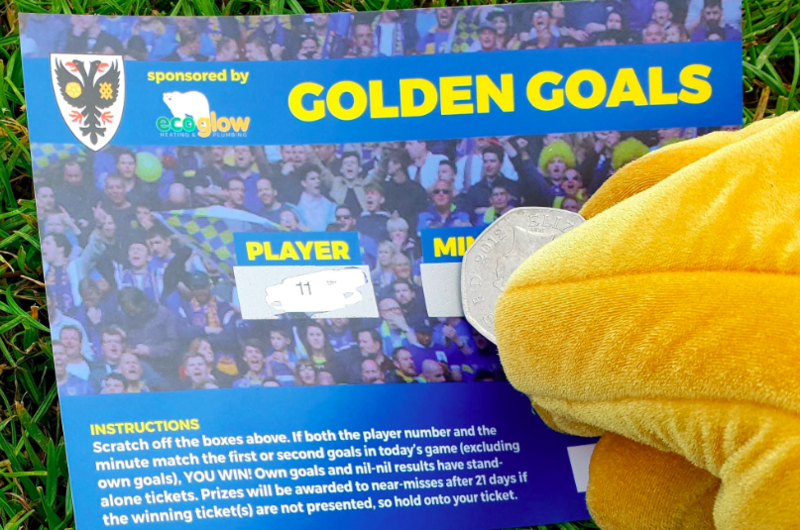 The Junior Dons (JDs) is the aged 16 and under members of the Dons Trust – the owners of AFC Wimbledon. The JDs section was set up to promote the engagement of young supporters with both the club and the Trust so that their engagement and participation was maintained as they grow older. The JDs have been overseen by Roger.. Preparing a short and engaging summary of board..